Sabien Tiels stelt op vrijdag 24 april haar nieuwe album LICHT voor in avant-premiere in GC De kluize te Scheldewindeke - Oosterzele. Met full band. LIVE. Niet te missen. 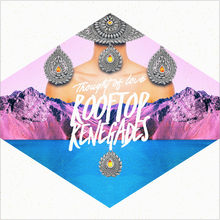 Rooftop Renegades climbed all the way to the top in the Dutch NED FM TOP 40 in Holland. Well done. 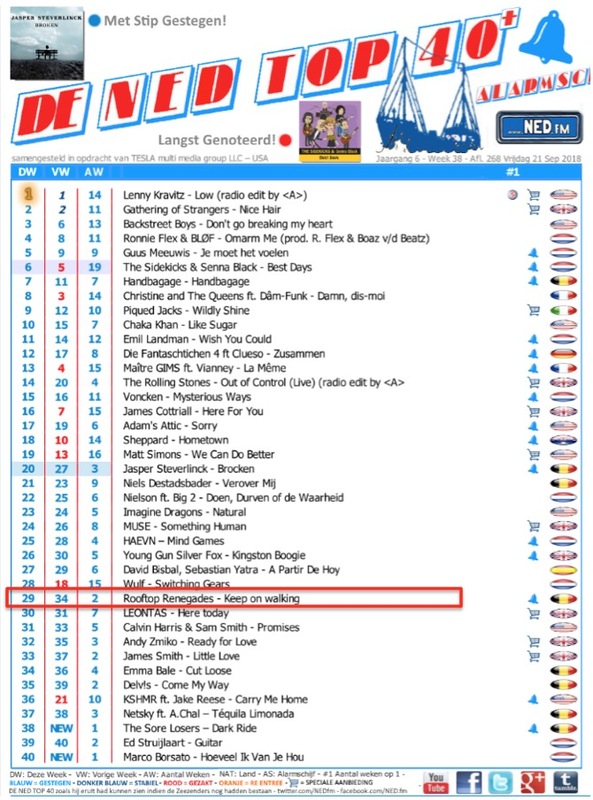 Rooftop Renegades hits the charts in Holland. They were the highest new entry in the week of September 17th. One week later they climb 5 more places. Great. 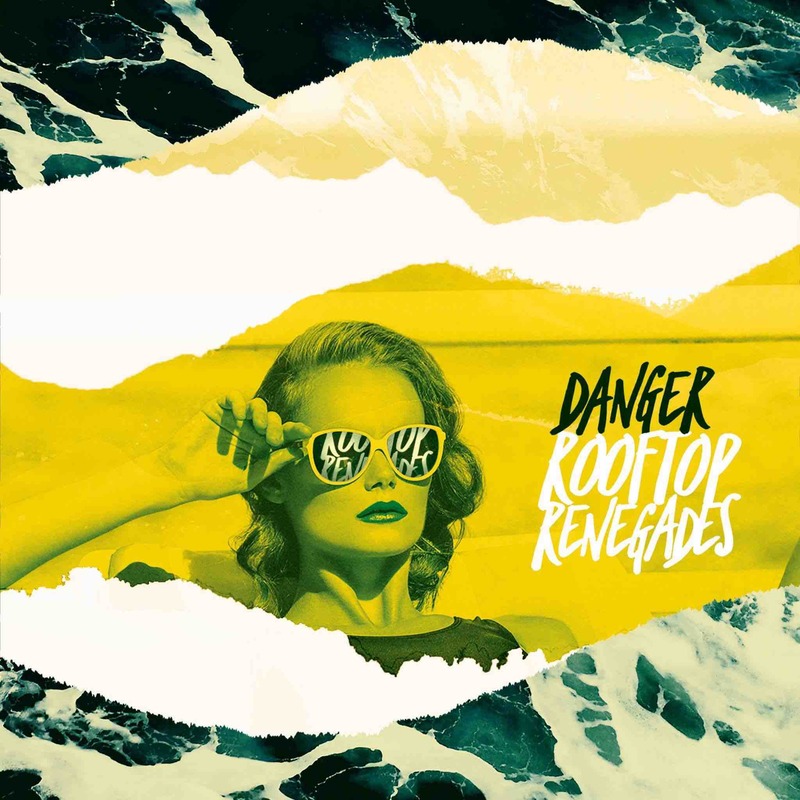 The Robert Abigail remix of DANGER by ROOFTOP RENEGADES is now released all over Europe: GSA (Catchfire/Sony), Scandinavia (Kashcow/Sony), Italy (Suono Rec), Romania (Lanoy) and Benelux (Beatimplant/Kontor). At IMS and MIDEM we will be looking for more partners. 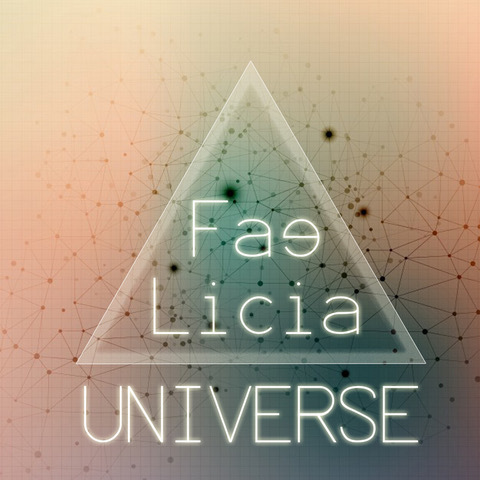 UNIVERSE by FAE LICIA gets an international release in May. 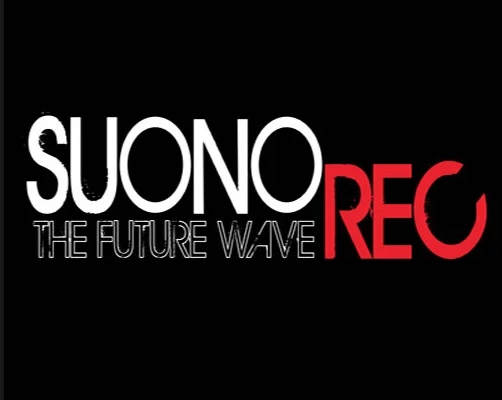 The track has been signed by Italian leading label SUONO REC for Italy and many other territories and KASHCOW/SONY for Scandinavia. UNIVERSE will be released in May. 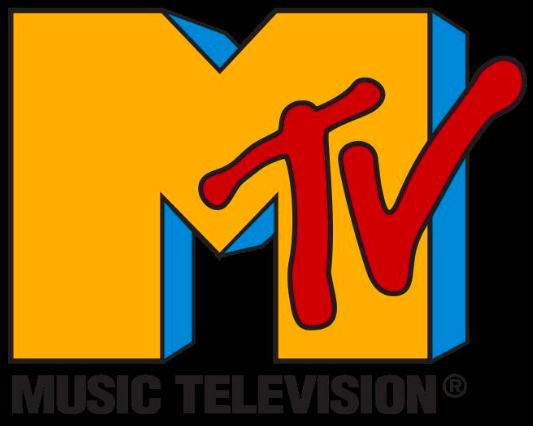 First radios and MTV announced in Italy. Rooftop Renegades sign, after Benelux, Scandinavia, Germany, Austria & Switzreland a new deal: with Suono Records in Italy. 11 countries release their track DANGER so far. Rooftop Renegades signed a deal with KashCow-SONY to release their new singhle DANGER on Friday the 13th of October. Lucky day for them! 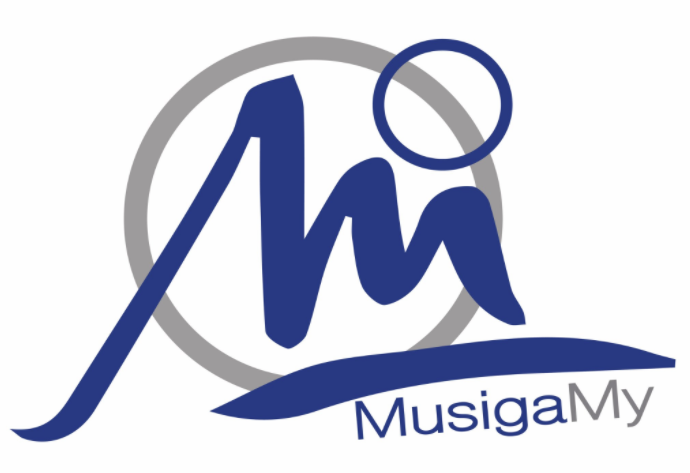 MUSIGAMY became the new publishing partner for Cricket Hill in France. Welcome to the family! 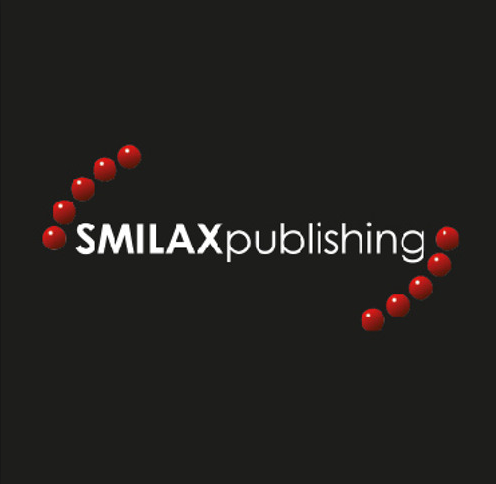 I am happy to announce a brandnew sub-publishing deal for the Cricket Hill Music Catalogue in ITALY with SMILAX Publishing. First release on one of the SMILAX Records compilations: Raindeer Bump feat. Tyana Bay. Looking forward to a wonderful collaboration. 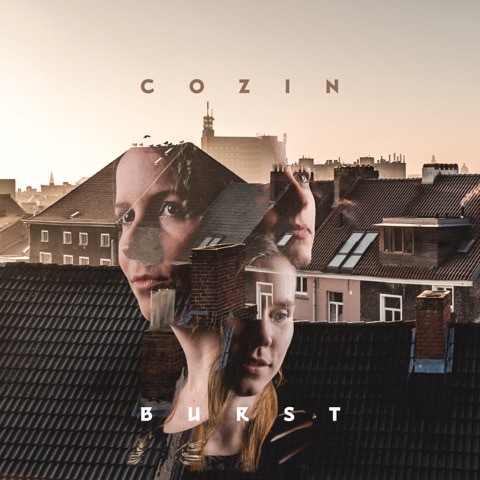 COZIN is a popfolk band from Ghent with a distinctive acoustic sound marked by catchy melodies and beautiful vocal harmonies. The melancholic songs are created by singer-songwriter Dorien Staljanssens, who accompanies herself on piano or guitar. 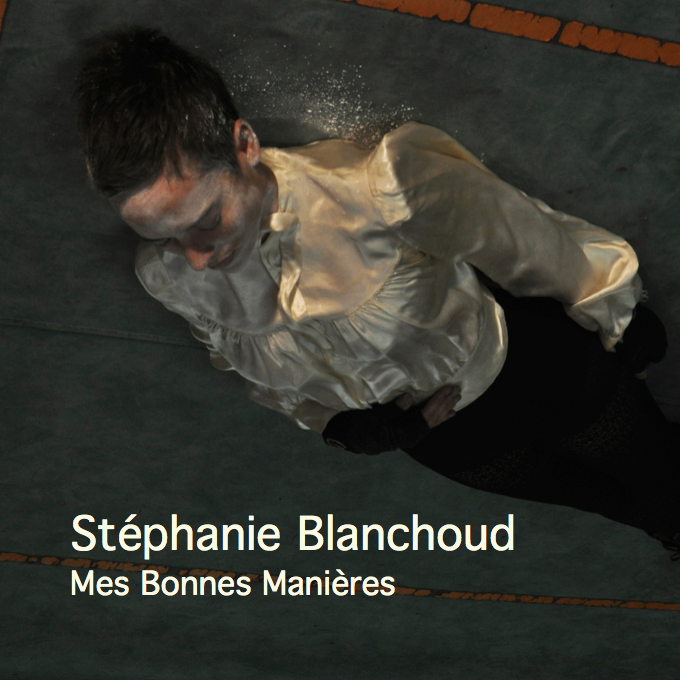 She is backed by Muriel Boulanger, who is magnificent on double bass, and the graceful violinist, Anne Van Steenwinkel. Muriel and Anne double as a string orchestra or a rhythm section, and lift the music with engaging backing vocals. 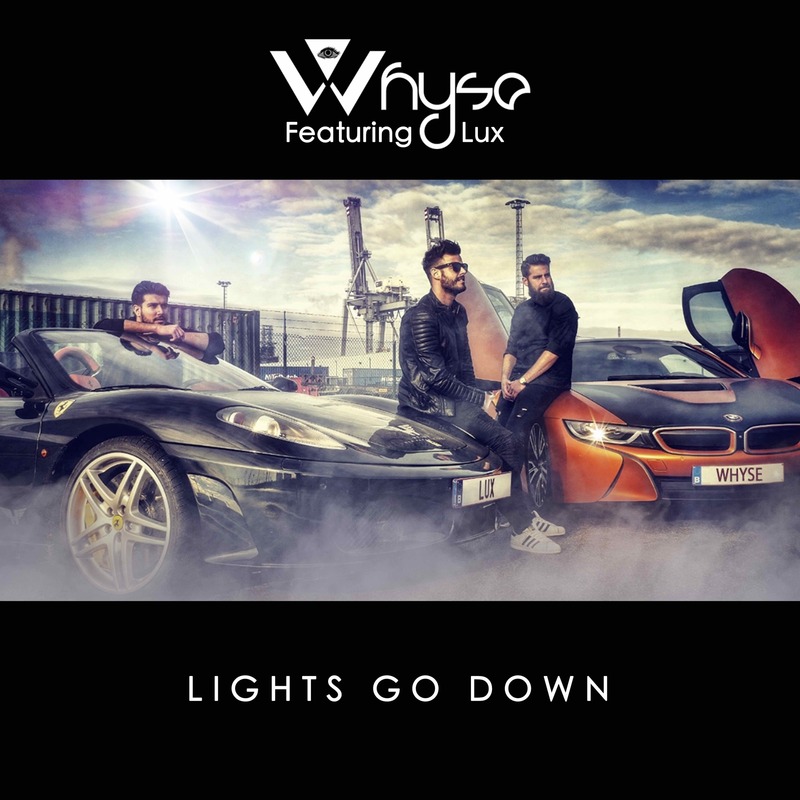 After a very succesful crowdfundingcampaign, they will release their debut album in April 2017 with producer Koen Gisen (An Pierlé, Sarah Ferri, Bony King, Dans Dans). OK ALL RIGHT, AIN’T NOTHING TO IT, HAVIN’ A GOOD TIME, DON’T BE SILLY were a few of the group s 90s hits. They now relaunch with own written material and it is better than ever. Welcome to the Cricket Hill family sisters! 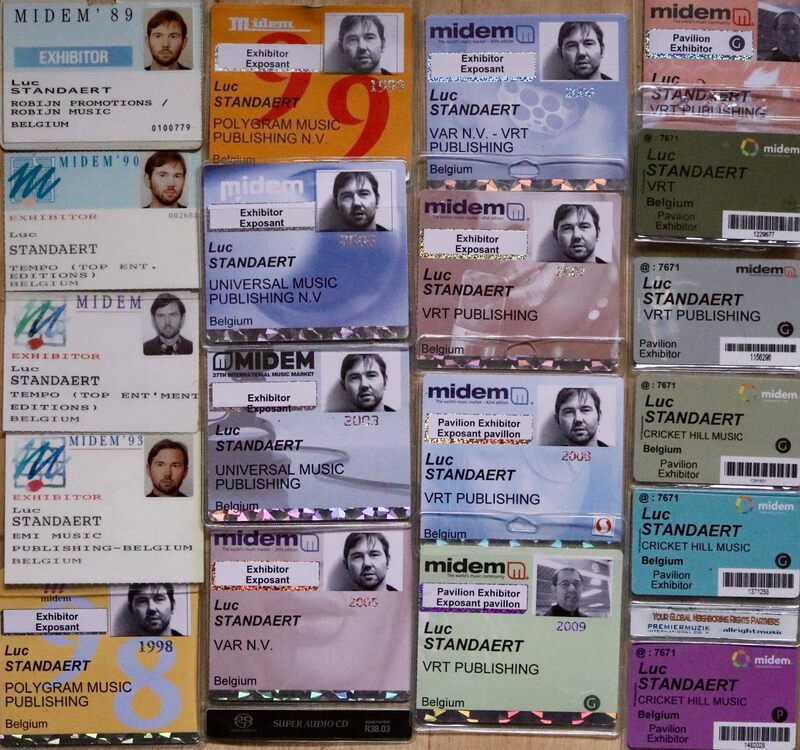 Since 1989 we represent our music at MIDEM. 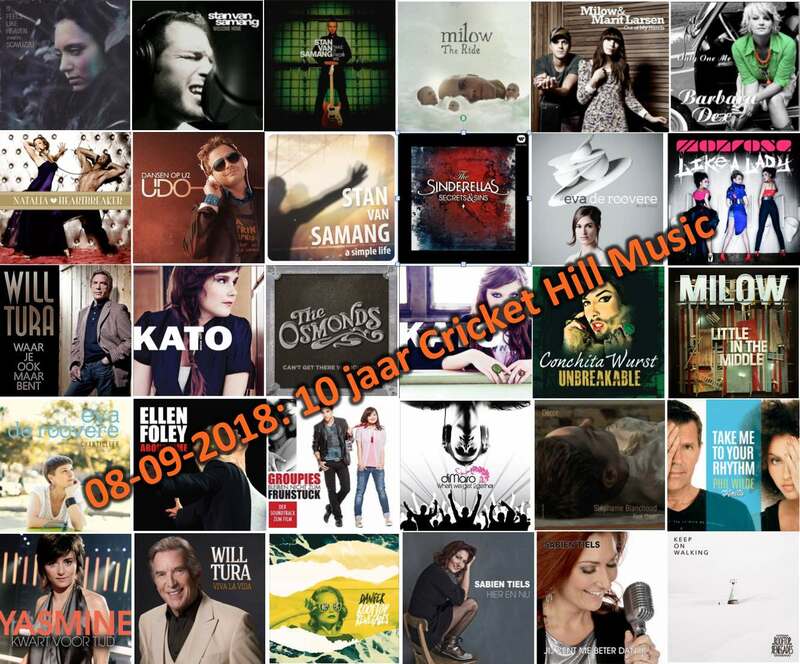 TEMPO, EMI (partnership), PolyGram, UNIVERSAL, VAR/VRT and now as CRICKET HILL MUSIC. Cricket Hill acts as a consultant in authors rights and new product development for De Persgroep, publisher of leading newspapers Het Laatste Nieuws and De Morgen and magazines such as Dag Allemaal and Story. 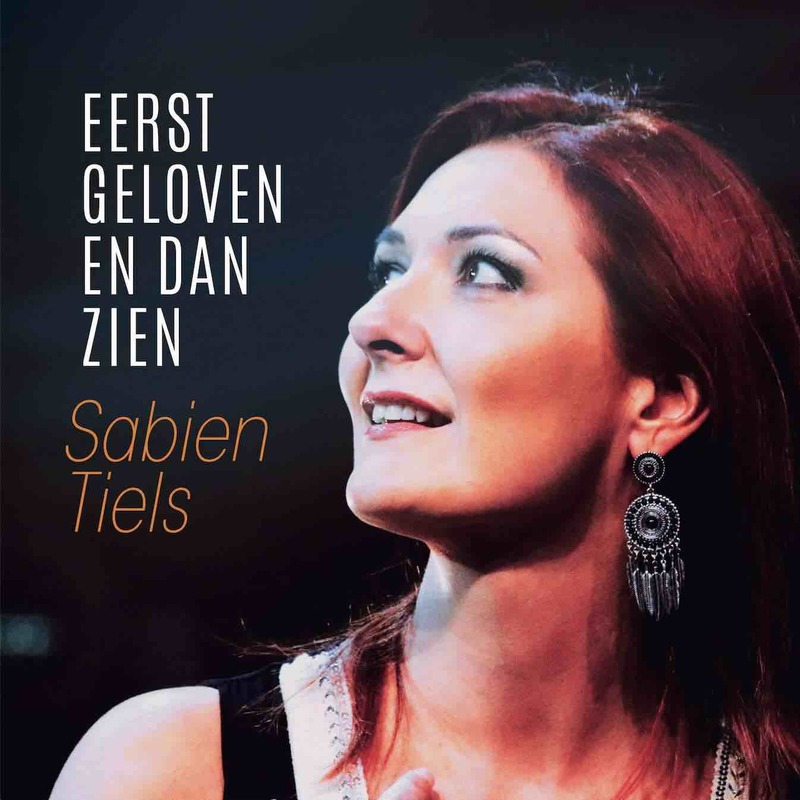 DE zomersingle van 2019 zou wel eens deze van Sabien Tiels kunnen zijn: DANS. Onweerstaanbaar. 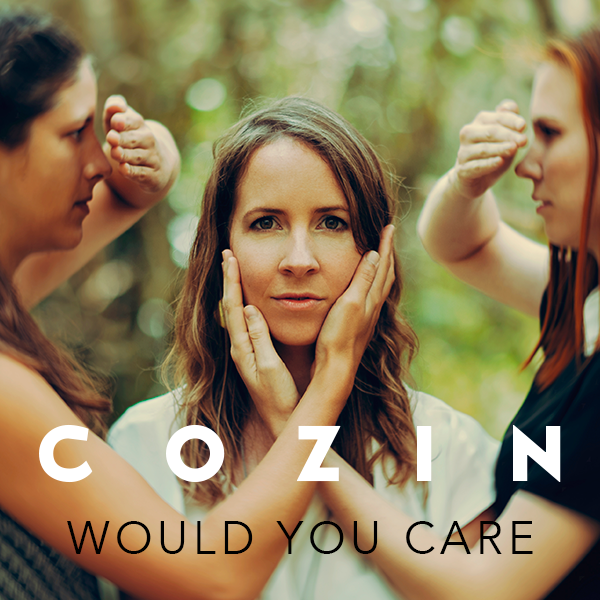 COZIN is a three women band, real top musicians (and good looking on top of that), who got into contact with Steve Greenwell (Joss Stone, Arrested Development, ...) who produced a few tracks for them. 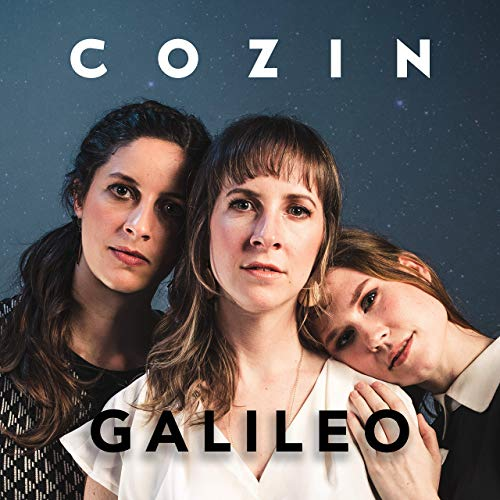 GALILEO is representative for the musical direction COZIN wants to head to. THOUGHT OF LOVE was recorded at SONG CITY 2018. Written by Rooftop Renegades and Paul Drew. 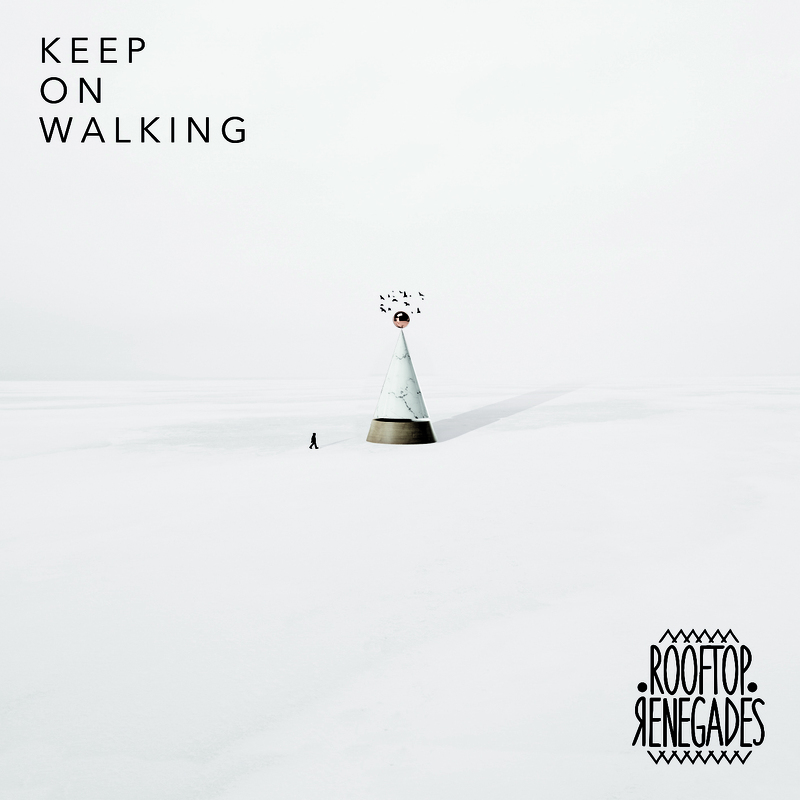 Follow-up to their Number 1 single KEEP ON WALKING, in the Dutch NED FM TOP 40 chart. 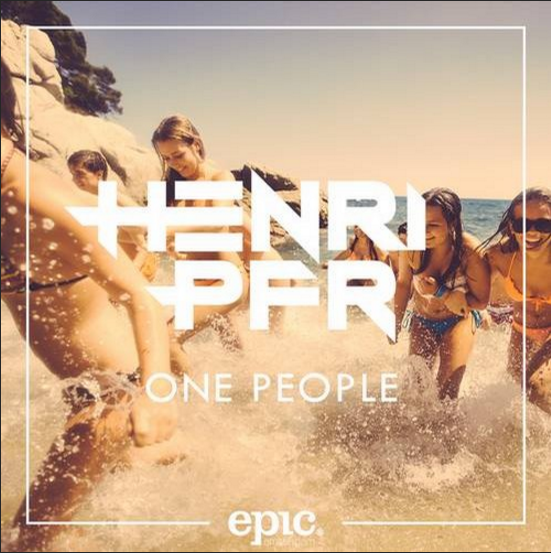 This single should bring Rooftop Renegades to international success. 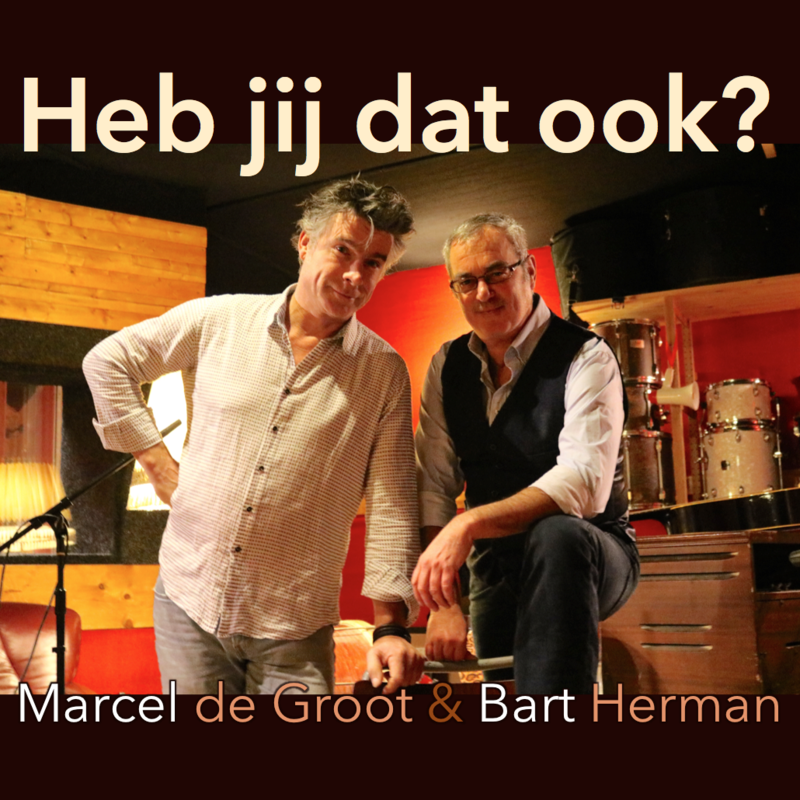 Allereerste duet tussen Marcel de Groot (zoon van Boudewijn) en Bart Herman, geschreven tijdens hun kennismaking op de internationale songschrijfweek Song City 2018. Deze single blijven we ondersteunen. Deze week (8-12) nummer 15 in de ULTRATOP Vlaams. Bekijk ook de unieke geanimeerde clip op YouTube. 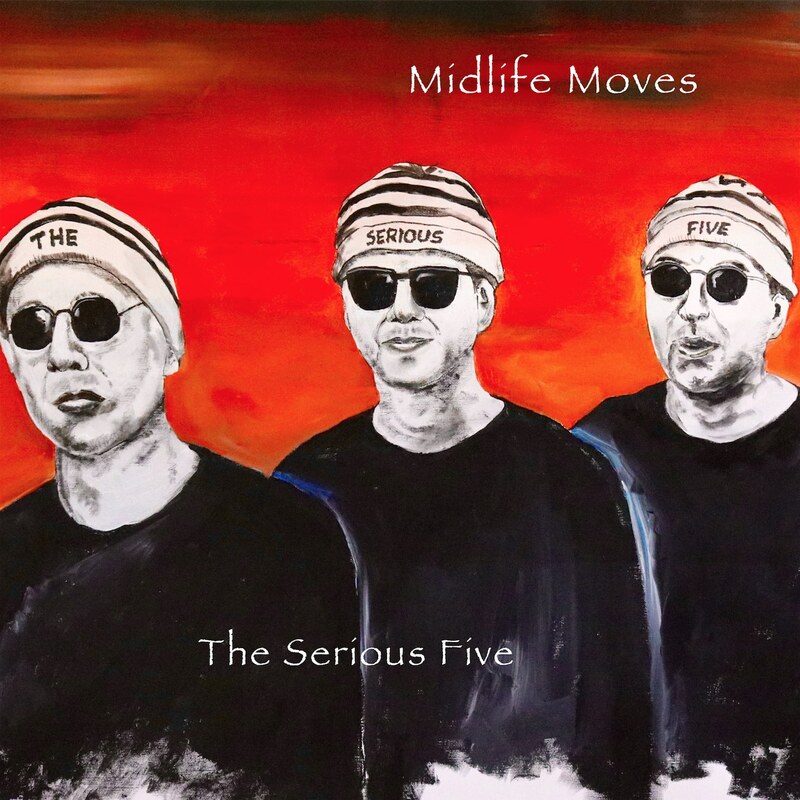 They have a history and worked with poroducer Brian Pugsley in the past, now with Chrismar Chayell of A Split Second for their new album MIDLIFE MOVES. For those who like good uptempo electronic music with 80s and 90s influences this album is a must have. 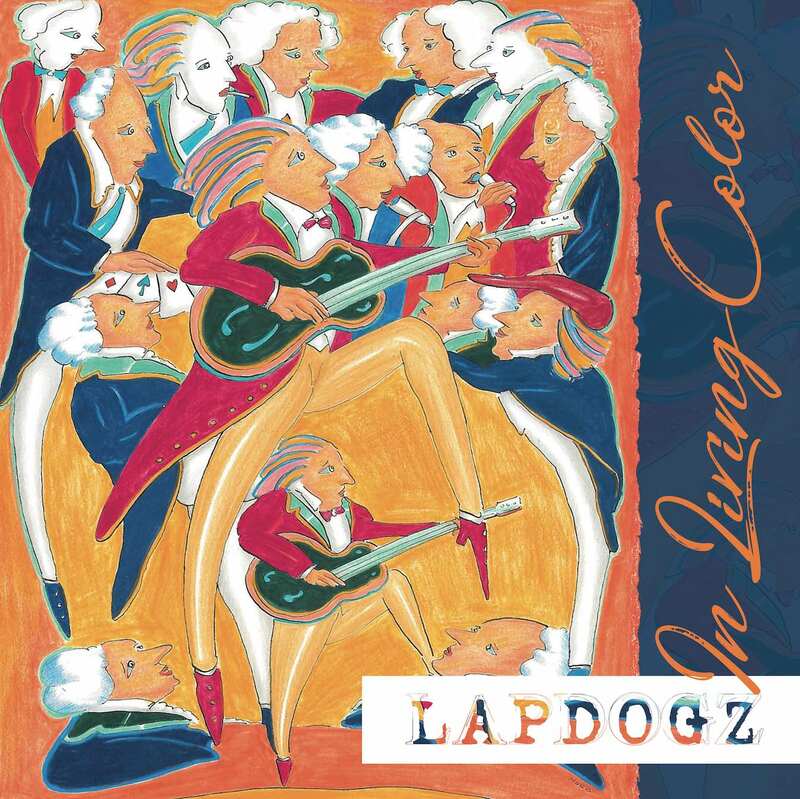 LAPDOGZ is a Belgian-German band and IN LIVING COLOR is their fantastic debut album. 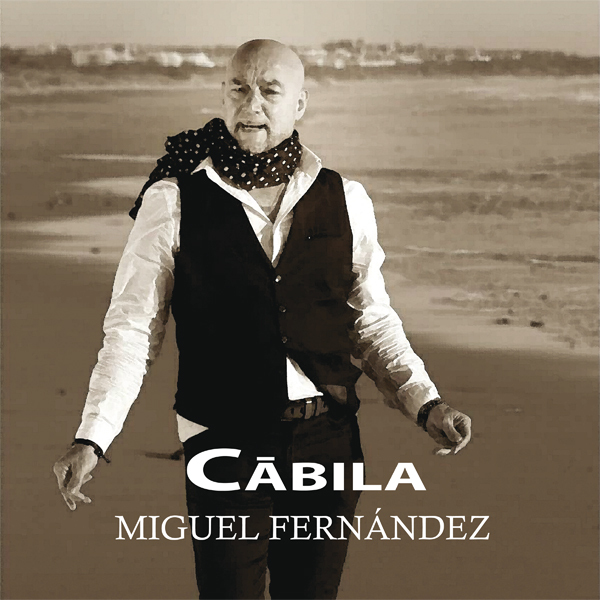 Time to finally write my own songs, says Miguel Fernandez, a Spanish music veteran, and he starts with CABILA. New single for Rooftop Renegades and the second one they wrote in the U.K. and that was also produced there. The former single, DANGER, was licensed to no less than 12 countries and got a remix by Robert Abigail soon to be released worldwide on Catchfire/SONY. 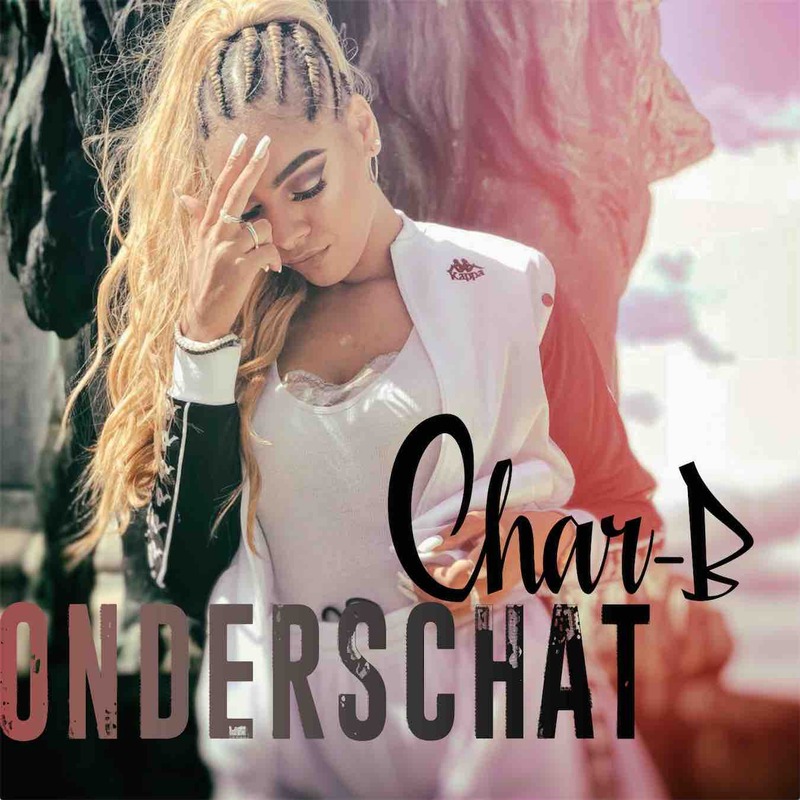 Alweer een nieuwe single van Sabien? Ah ja. Geschreven in Engeland, samen met Paul Drew (o.a. actief voor Clouseau) en Jack Duxbury (Rag n Bone Man). Sabien nieuwe stijl, en die bruist en leeft en mag er helemaal zijn. Deze song wordt allicht een nieuwe zomerhit. 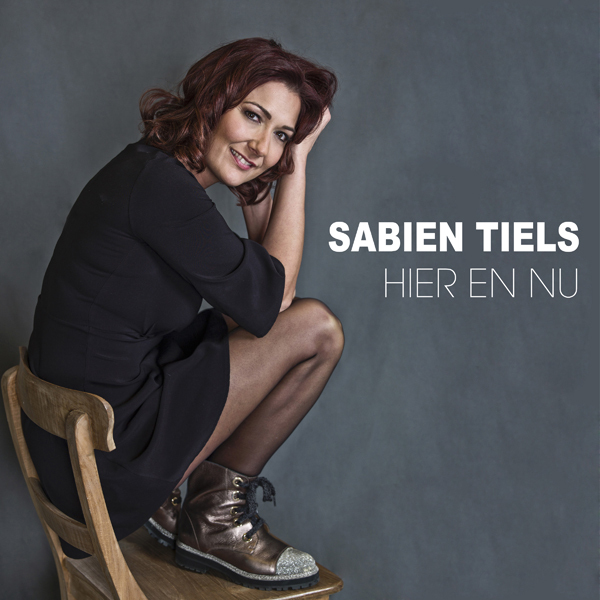 De nieuwe single van Sabien Tiels, een productie van Ward Snauwaert, laat zich nu ontdekken op alle gebruikelijke platforms. Guys from Antwerp, writing and producing songs for many artists. Did remixes for a.o. Axwell >< Ingrosso, Ed Sheeran and more. 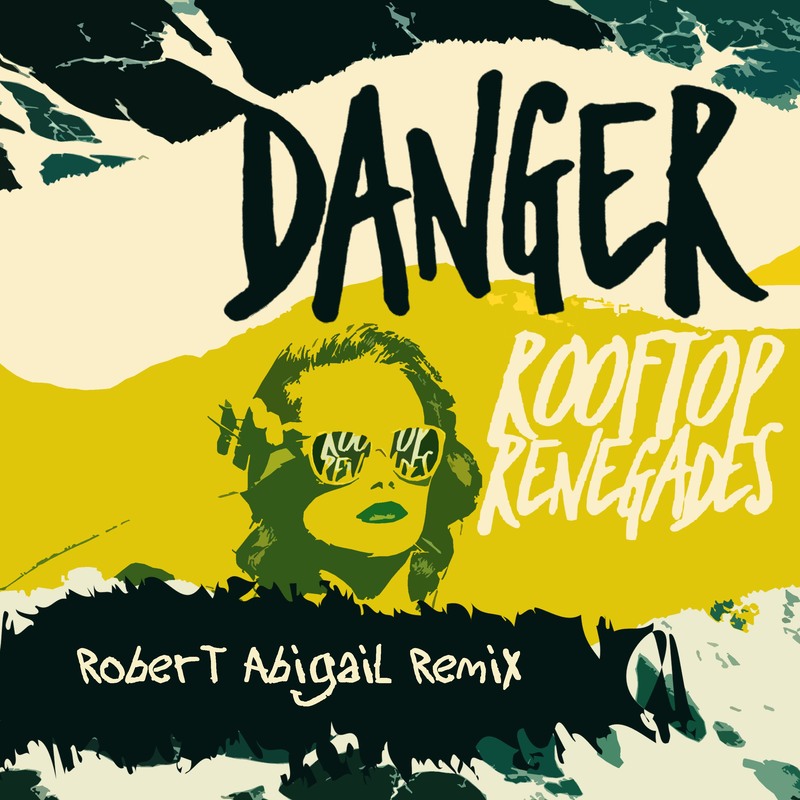 Robert Abigail remix for DANGER a successful radio track by Rooftop Renegades, twin brothers from Belgium who co-wrote this track in the U.K. 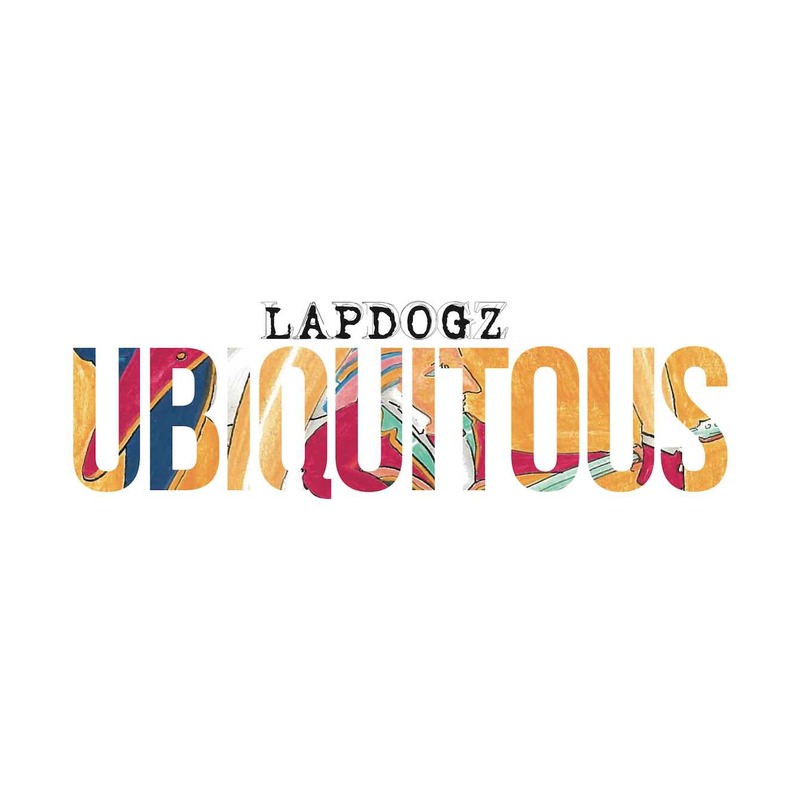 Released internationally by Beatimplant, Catchfire, Kashcow, Suono Records and more. 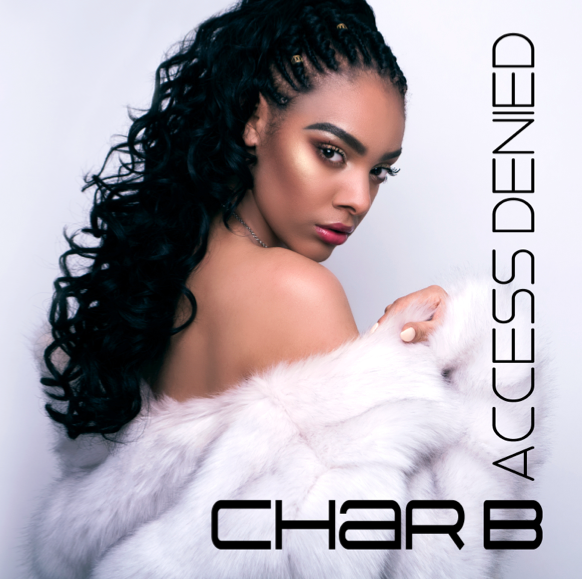 Char-B is a new name on the international RnB forum. Her first song in English has been created for and with her by a Parisian songwriting team. She found a great promo and publishing team to guide her and is ready to conquer the international music scene. 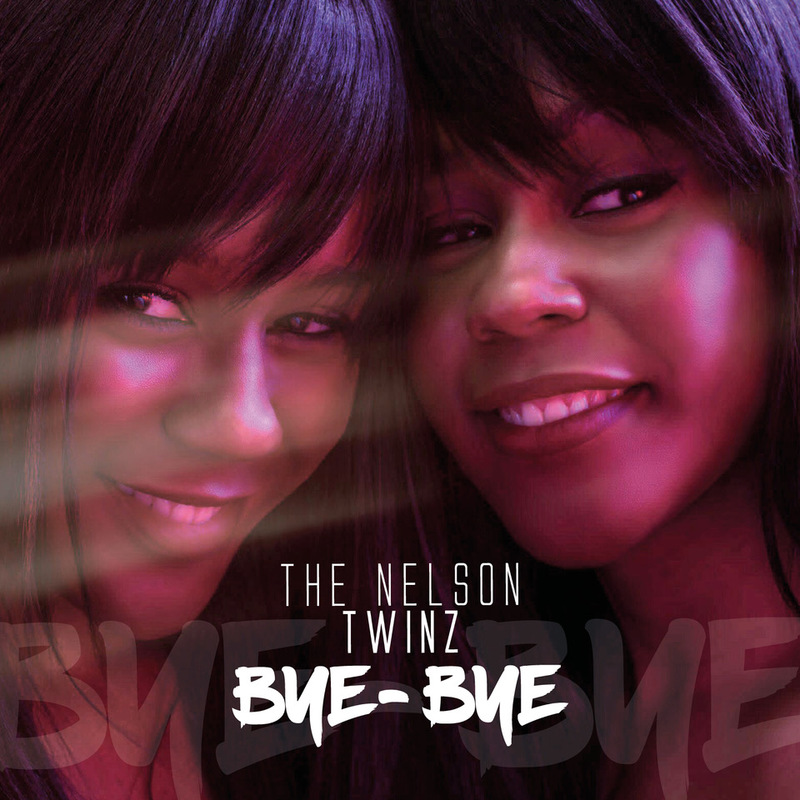 The Nelson Twinz are Tachena and Seantelle Nelson. Dutch twins of Surinamese descendance. Music runs through their veins. Their father is a well known Surinamese producer and musician who plays the trombone and trumpet. Their mother is a singer who took part in the 90’s euro dance-act project The Sonic Surfers. As toddlers the always smiling twins started singing on a daily base and never stopped ever since. At the age of 11 years old they started wriFng songs. Tachena fell in love with the guitar and is determined to learn this instrument and become good at it. The same goes for her sister Seantelle, but she plays keyboard. The ladies are modest, cheerful and very friendly and their purpose is to bring smiles on the faces of people they meet. 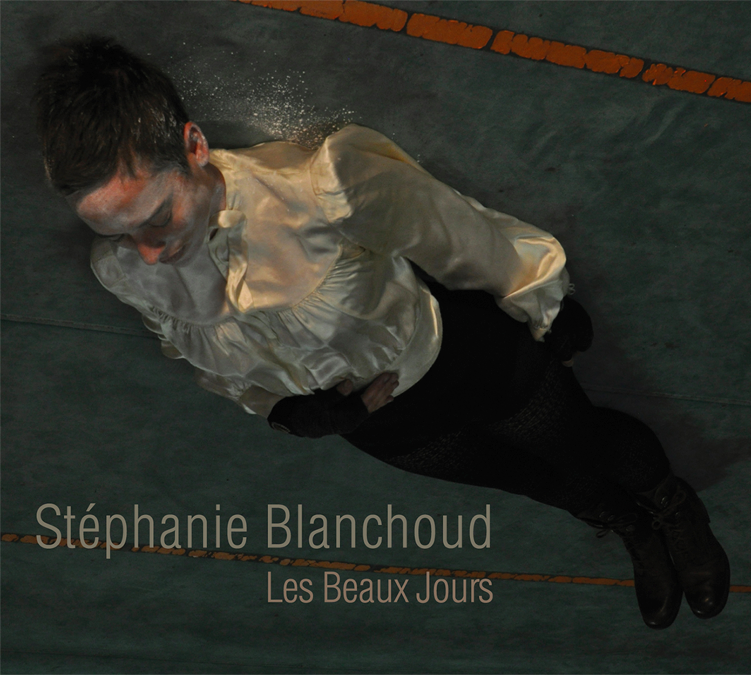 Sandrine Lopez is a song writer, choreographer, singer and dancer, living in the South of France. Her single C est moi Anne ranked high on the Itunes charts and the clip was a success. 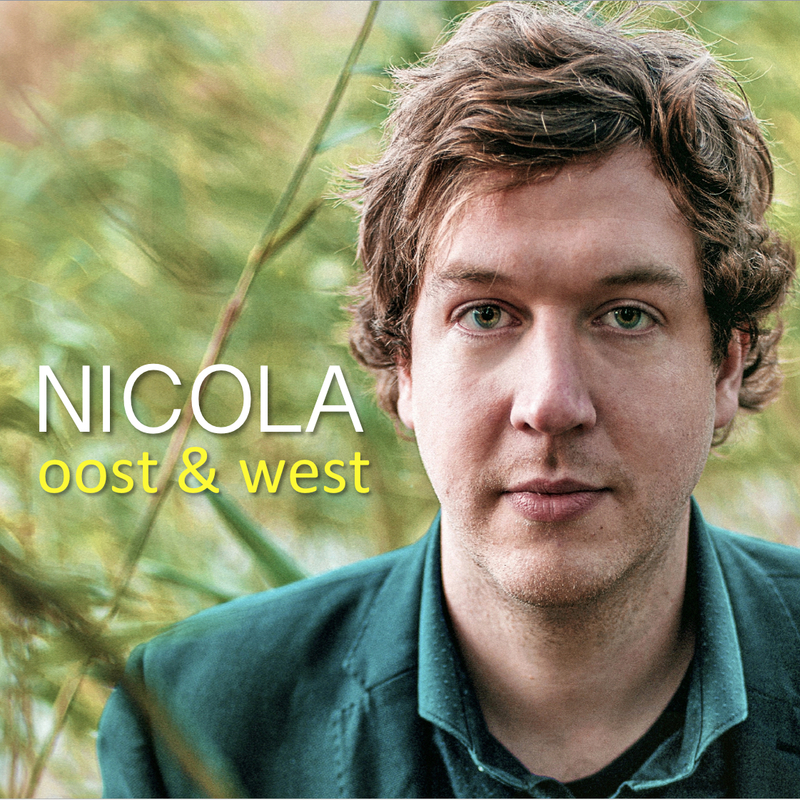 Nicola was finalist van The Voice in 2016 in het team van Koen Wauters. Oost & West is zijn eerste single en zeker niet de laatste. Nicola is een blijver. Nieuwe single van een herboren Sabien Tiels. Geschreven op Song City 2017. 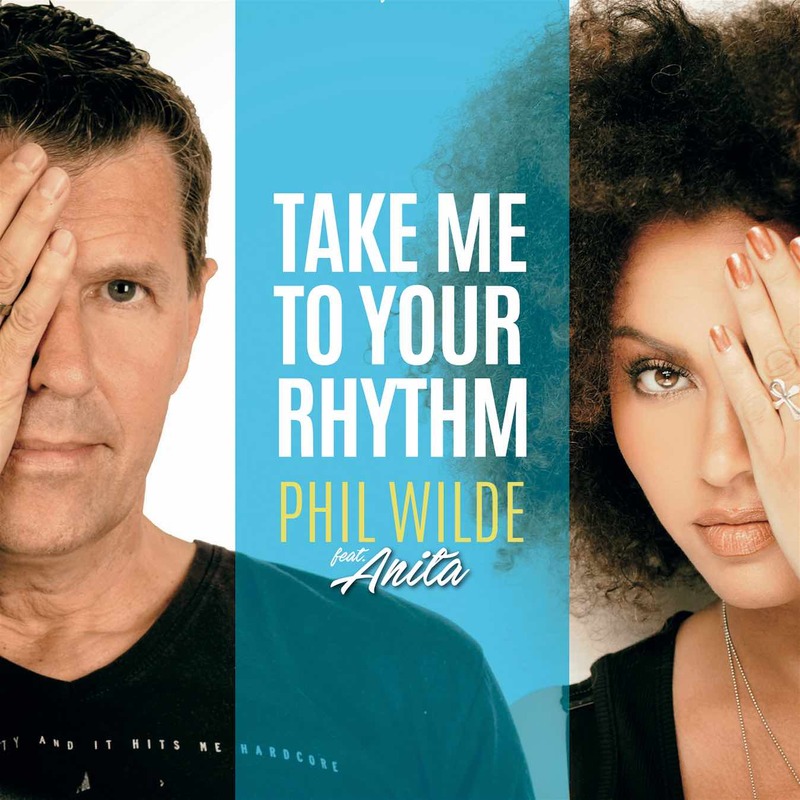 Phil Wilde is the writer-producer of all 2Unlimited hits and Anita was the singer. Need I say more? 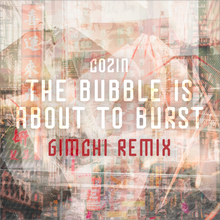 A great remix for one of the tracks from their album BURST. 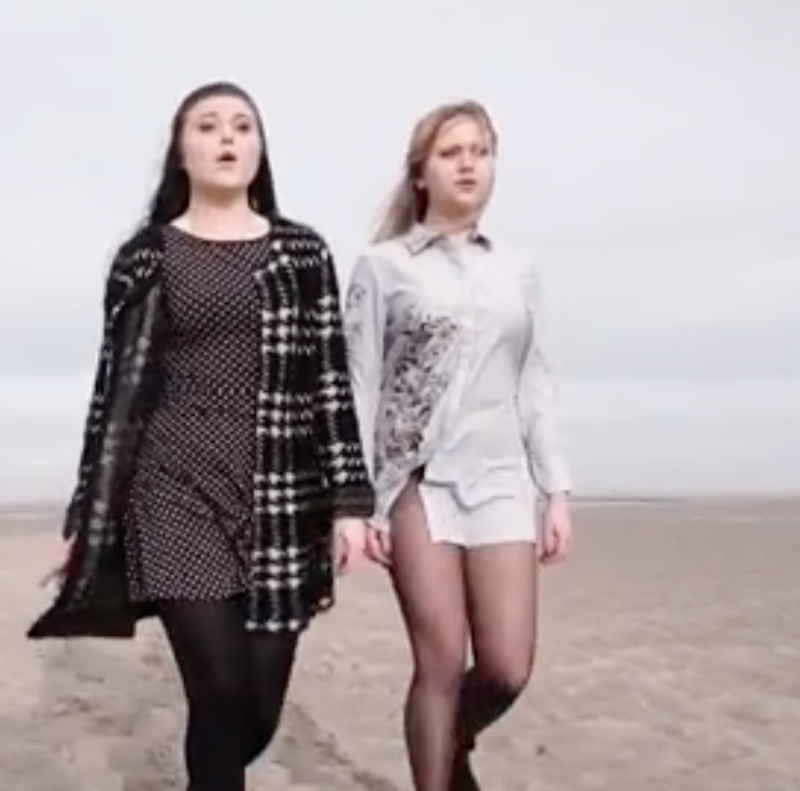 A new band with 2 top female performers performing a song by Sarah De Witte and Igor De Meyer. 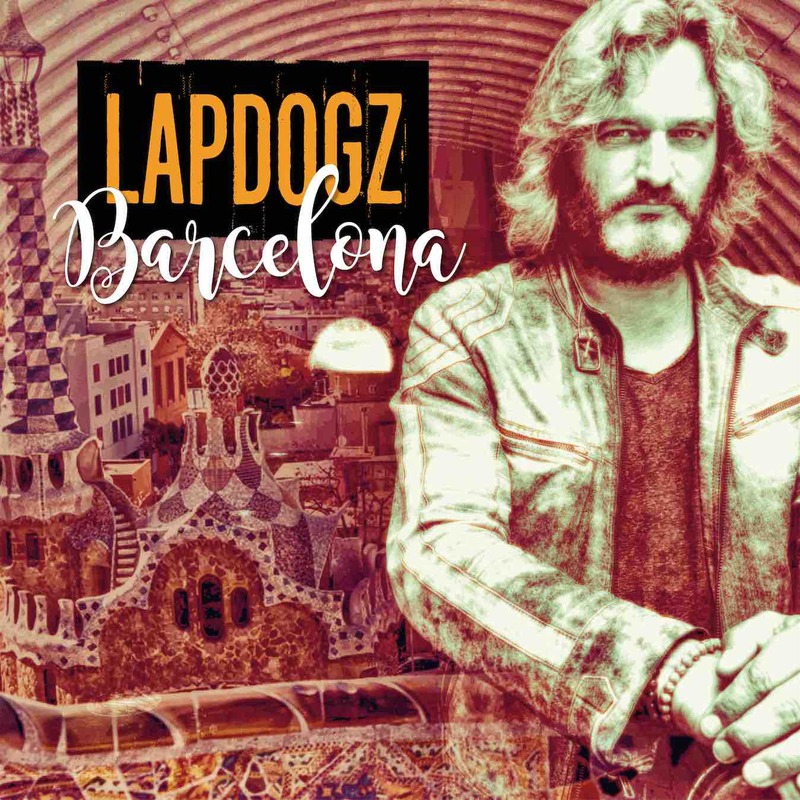 First single for Belgo-German band LAPDOGZ. The twin brothers from Genk (Belgium) went to England to write and record their new single. Caution/Kontor releases it in Benelux, Kashcow/Sony in Scandinavia. More deals on the way. 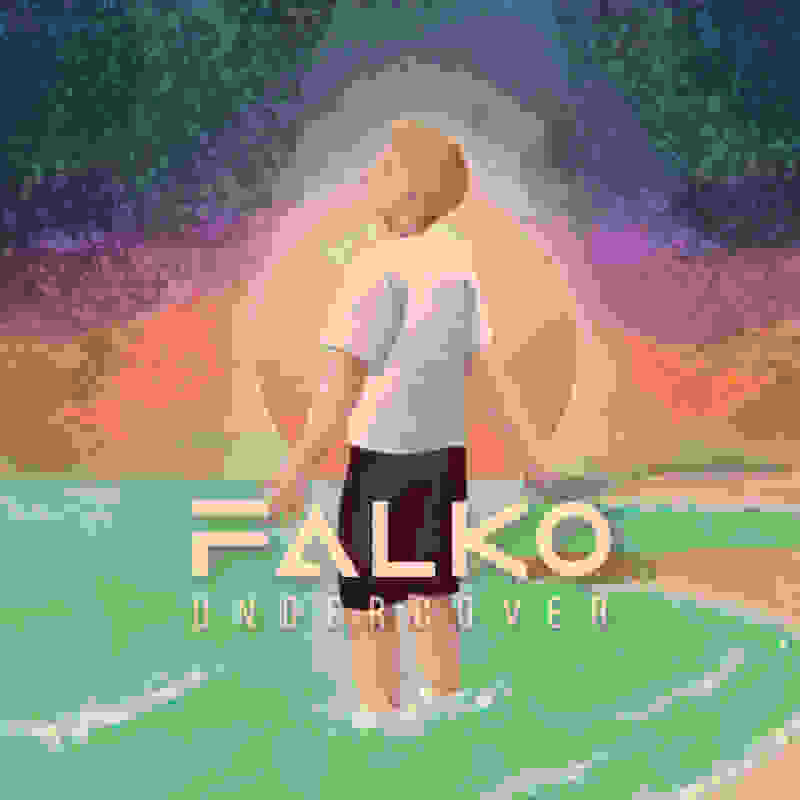 Falko De Bolster (Ghent, March 16th,1994) is a Flemish singer and songwriter reaching the finals of IDOLS in 2011 as youngest Belgian contestant ever. Prior to that he played the mayor part in the Flemish version of High School Musical, the part of Troy Bolton. As an Idols finalist he was offered a recording deal with Universal Music which he refused to sign. He chose to concentrate on further developing his skills as both an artist and a songwriter. 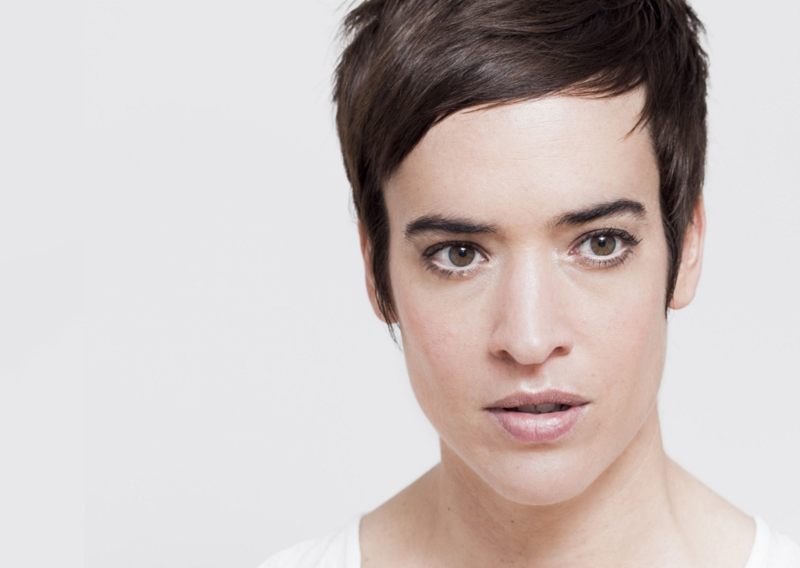 FALKO is living and working in Madrid but returns to Belgium often for promotion and concerts. Zangeres en songschrijfster YASMINE overleed in 2009, nauwelijks een jaar nadat ze deelnam aan Song City 2008, een internationaal songschrijfkamp met afsluitend concert. Daar schreef ze de pakkende song ‘KWART VOOR TIJD’ die nu, woensdag 9 augustus 2017, wordt gereleased. Topsong! Kippenvel! De opbrengsten van deze song gaan naar Make A Wish, de organisatie waar Yasmine de meter van was. 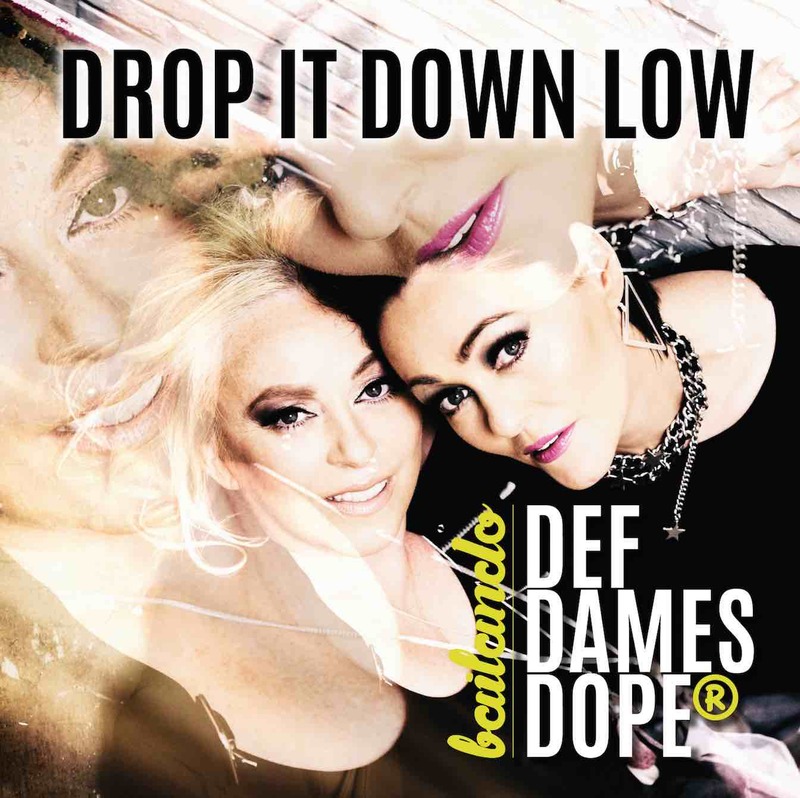 A new single for Def Dames Dope, the 90s hit group. This one written by themselves. Sounds like a hit. 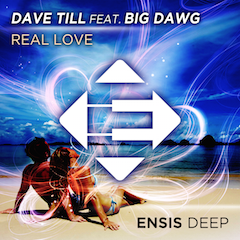 The new Dave Till with lyrics and vocals by Jonny Rose. 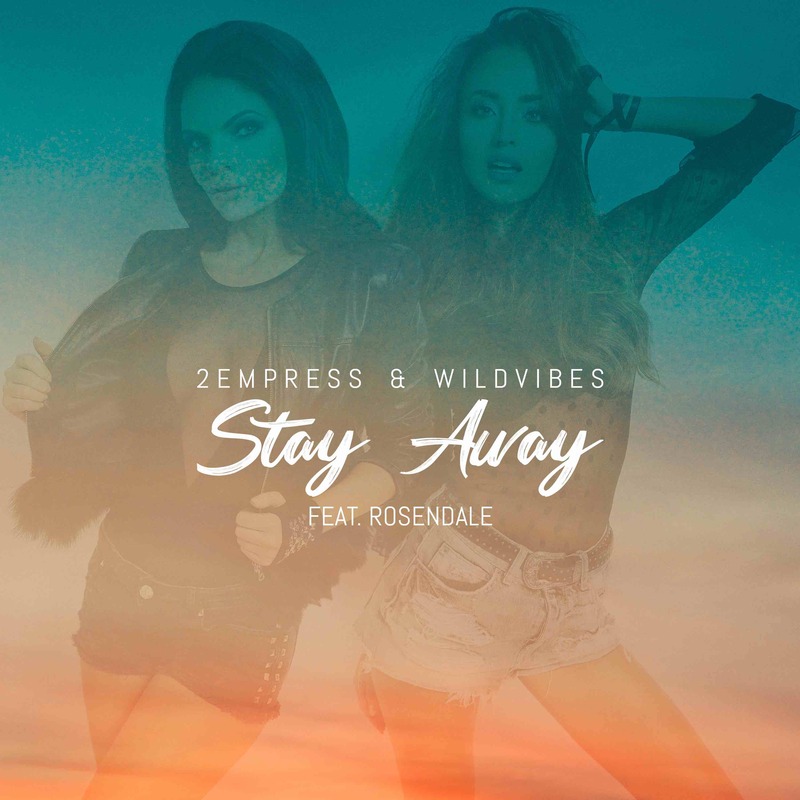 Rose is a Los Angeles-based singer, songwriter and producer originally from Milwaukee, Wisconsin. 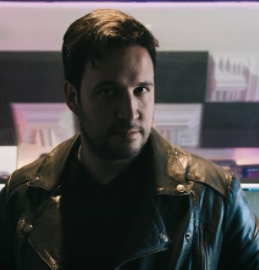 As a vocalist, he has collaborated with DJs such as Dash Berlin and Dubvision, Borgeous, Laidback Luke, Vicetone, Pegboard Nerds, Andrew Rayel, Omnia, Dimitri Vangelis and Wyman, and many others. 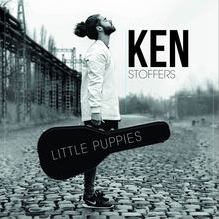 First single for KEN STOFFERS, who got famous as THE ladykiller in TEMPTATION ISLAND. But he is a GREAT songwriter and gifted singer. Dave Till is back ! 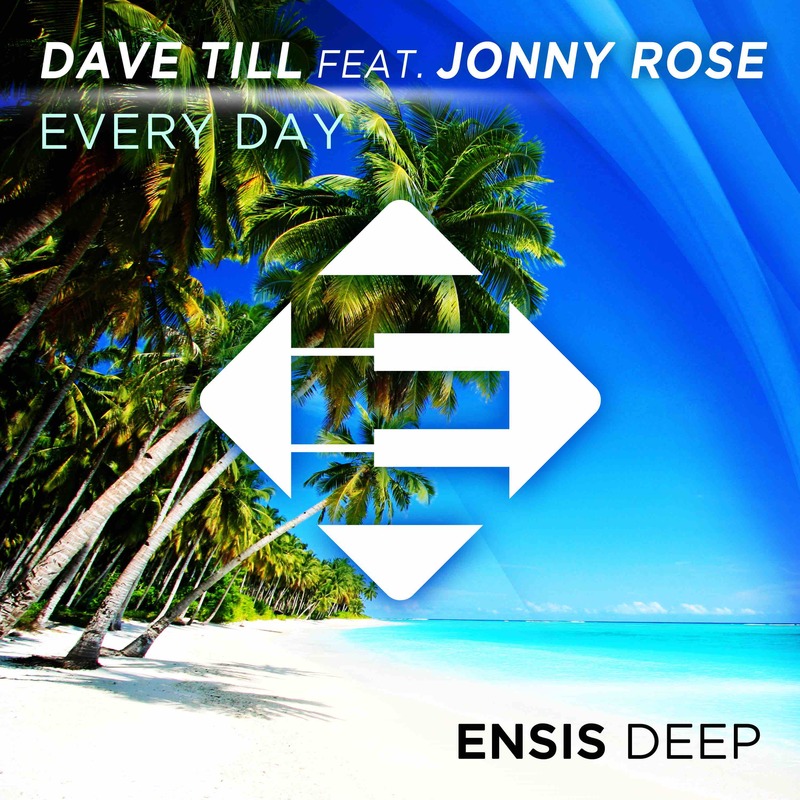 After his residencies at TomorrowLand, Summer Festival, Laundry Day, Noxx, Larocca, Daydream, Replay Festival, Super Sonic, Beachland, ... he now comes with a brandnew single, released by ENSIS. 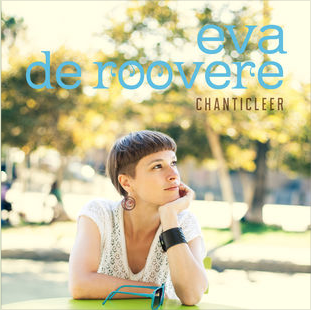 Eva De Roovere sings in English for the first time on this album. She co-wrote 4 tracks with Bob Neuwirth - Cricket Hill Music. This DJ from Brussels is a coming name on the EDM scene. Great track. 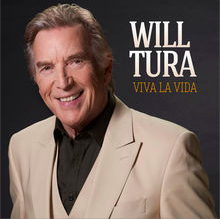 The new single of Flemish Number One artist Will Tura "Viva La Vida" is co-written by Kit Hain and is published by Cricket Hill Music. 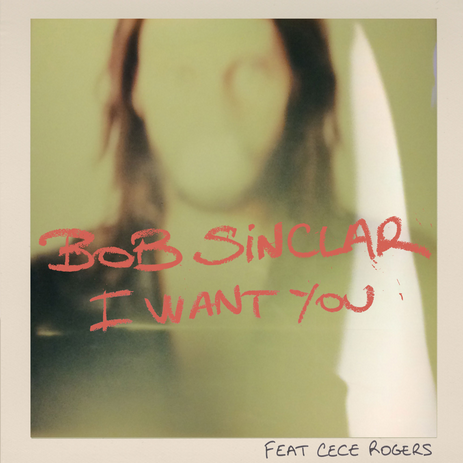 The new Bob Sinclar single is now coming out in France. The track is already charting in some territories. New album, including the duet with Daan. Sabien Tiels (BE) Trein/Hemels/Is het dit nu? We also act as administration or co-publishing or sub-publishing or neighbouring rights collecting partners for the Benelux for several European and US published songs and catalogues. Ref: Base Publishing – BelAire Continental Music – Rossio Music Publiushing - Silva Screen Music. Cricket Hill is run by an executive with 20 years+ experience at the helm of companies such as PolyGram Music, Universal Music Publishing as well as top media firms. We can advise you in different matters regarding the music and media business (such as music publishing - both national and worldwide –, media trends, new tv formats etc.). We pitch and place your masters for you with international partners through our worldwide network. We find the deals and help you negotiate them (or negotiate for you). You sign the deals and get paid the net advances and royalties. Most of our songs are available for recording by artists and/or pitching for synchronisation purposes (advertising, movies, TV). Sometimes we control both master rights and publishing rights. 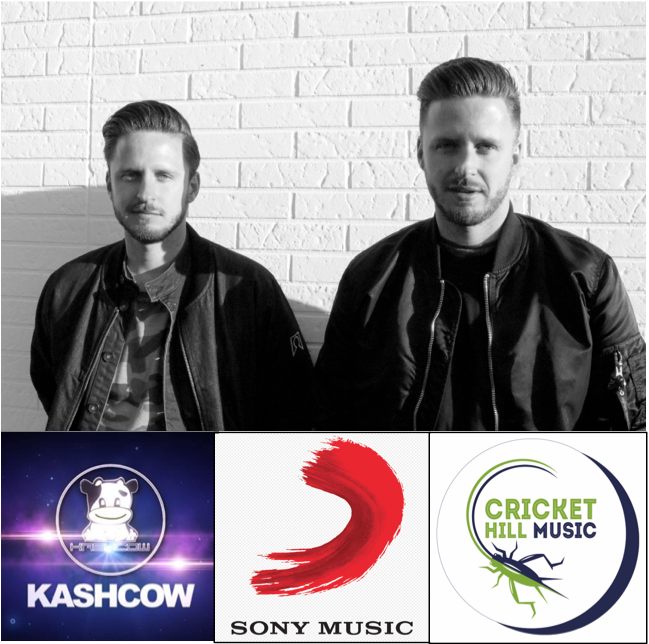 If you are an advertising, movie, music or media professional, you can send us a mail at info@crickethillmusic.com together with some personal information and you will get a selection of top songs for your campaign. We have a 20 years + experience in A&R (artist & repertoire) with an attic full of gold and platinum records in territories such as Benelux, France, Germany, Italy, Sweden and much more. We are ready to assist you in any artistic guidance you might need for your musical project. As experienced marketing executives Cricket Hill can offer you marketing ideas and strategies to launch your new project or new artist within the Benelux. We developed a few exclusive and original TV formats (such as ‘The Music Village’ and ‘Song City TV’) where music is the main ingredient. If you might be interested in receiving more information about our formats, please feel free to contact us. Formats, names and logos are ® in most territories. We launched and managed several top artists in the past and are ready to share our experience with new clients in a consultancy or eventually co-manager role. Ref: Dirk Brossé – The Dinky Toys – Kid Safari – Geena Lisa – a.m.m. We organise just a few music events but one of those already has an international following. Feel free to ask for any sample you might need.